Addis Ababa, 06 February 2018: The African Union Commission (AUC) congratulates the Republic of Botswana and the Republic of Namibia on the successful signing of their boundary treaty on 05 February 2018 in Windhoek, Namibia. The signing of the treaty is the culmination of a process that began with the joint submission of a request to the AUC in August 2015. 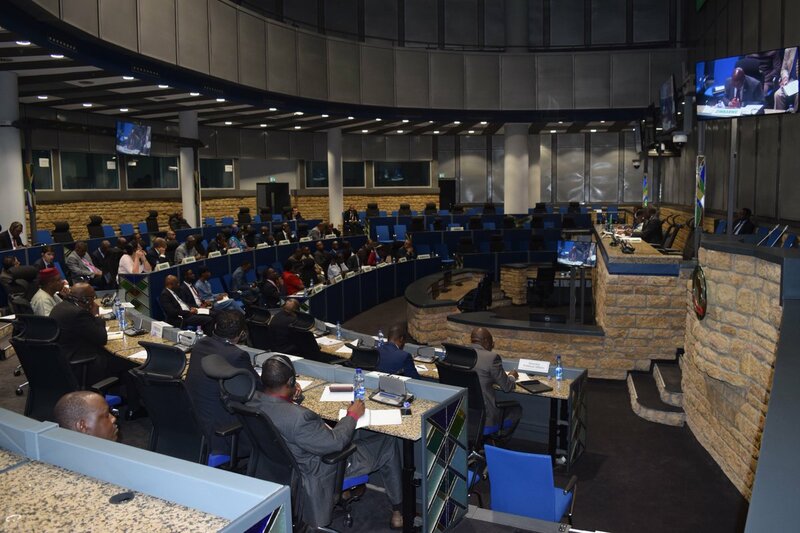 The AUC also facilitated a draft treaty review meeting in Addis Ababa, Ethiopia, from 15 to 17 June 2016, between the two countries. This milestone not only strengthens the relations between the Republic of Botswana and the Republic of Namibia but also demonstrates the commitment of the two countries to facilitate the free movement of people and to transform their common border into a pole of development. The demarcation treaty between the Republic of Botswana and the Republic of Namibia makes reference to cross-border cooperation, further illustrating that at the heart of delimitation and demarcation processes is a vow to create bridges that promote local, regional and continental cooperation. 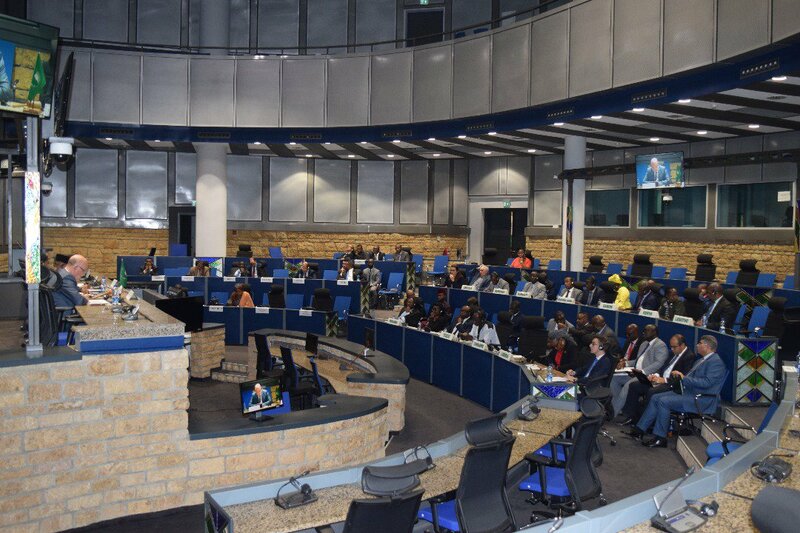 The African Union Border Programme (AUBP) strongly encourages the ratification of the Niamey Convention on cross-border cooperation as outlined in Article 11 of the 17 May 2012 Declaration of African Ministers in Charge of Border Issues, held in Niamey, Niger. The signing of this treaty goes beyond solidifying bilateral cooperation; it also sets an excellent example to all Member States to positively approach border treaties, cross-border cooperation and successful implementation of delimitation and demarcation of all borders by 2020.